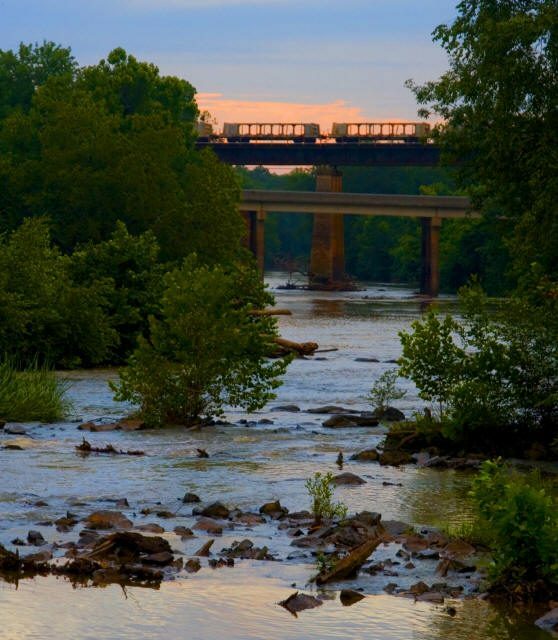 BURLINGTON- Officials say 3.5 million gallons of wastewater has spilled into the Haw River after a break in a line at a treatment plant in Burlington. City officials said the sewage reached the river Monday night and was not stopped until Wednesday afternoon. Eric Davis with the water and sewer system says officials notified the water resources division of the North Carolina Department of Environment and Natural Resources about the spill. Davis says state officials told him to make the spill public after the overflow had stopped. Officials brought in a bypass pump. Officials say the snow delayed delivery of parts and personnel traveling from Raleigh and Wilmington. The city has notified Pittsboro, which gets its drinking water from the Haw River. Davis says Pittsboro has not seen any problems yet.